It’s been many years since we’ve seen so many Christmas trees in the build up to Christmas. Visiting Disneyland in the festive season was, as you’d imagine, mind-blowing in a sensory overload of lights, baubles, ribbon, glitter and a touch of fake snow – even in sunny southern California – for good measure. It’s also the first time, in well over a decade, that we’ve spent Christmas in the northern hemisphere, with the daylight fading by 5pm. Everywhere we turn there are Christmas lights wrapped around tree trunks, adorning houses and shops. I daren’t think too much of the electricity usage – I just hope the sun is being put to good use with multiple solar panels to channel the light to make the light! There’s certainly enough blue sky days throughout winter to put solar panels to good use. Disneyland California by day, and by night, was equally magical. 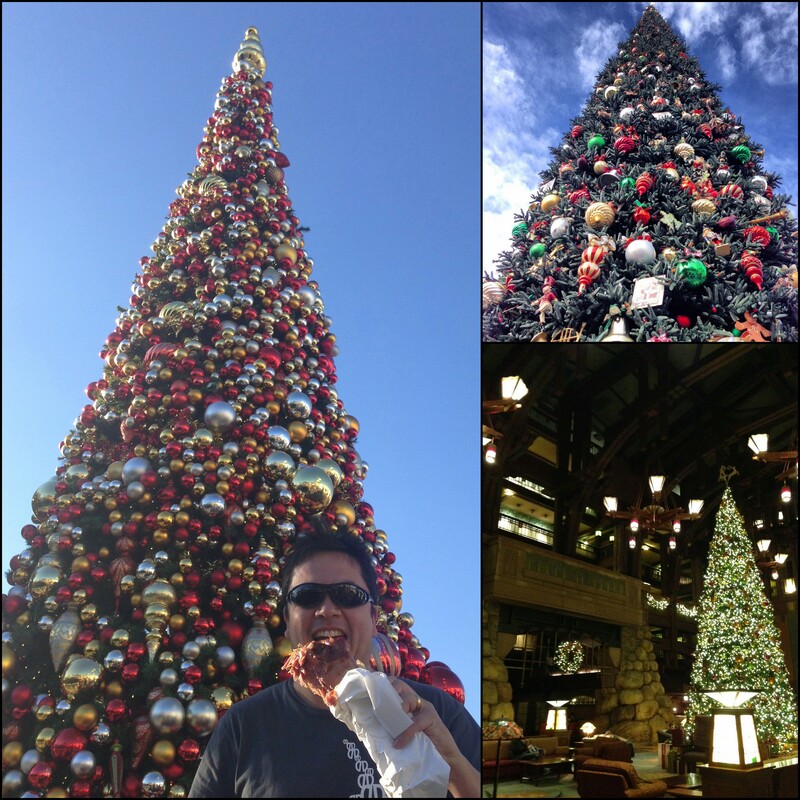 So, for my photo gallery this week, and the theme of ‘Christmas Tree’, I am sharing a few of the snaps I took whilst in Disneyland and hope you enjoy a very magical and merry holiday season too! 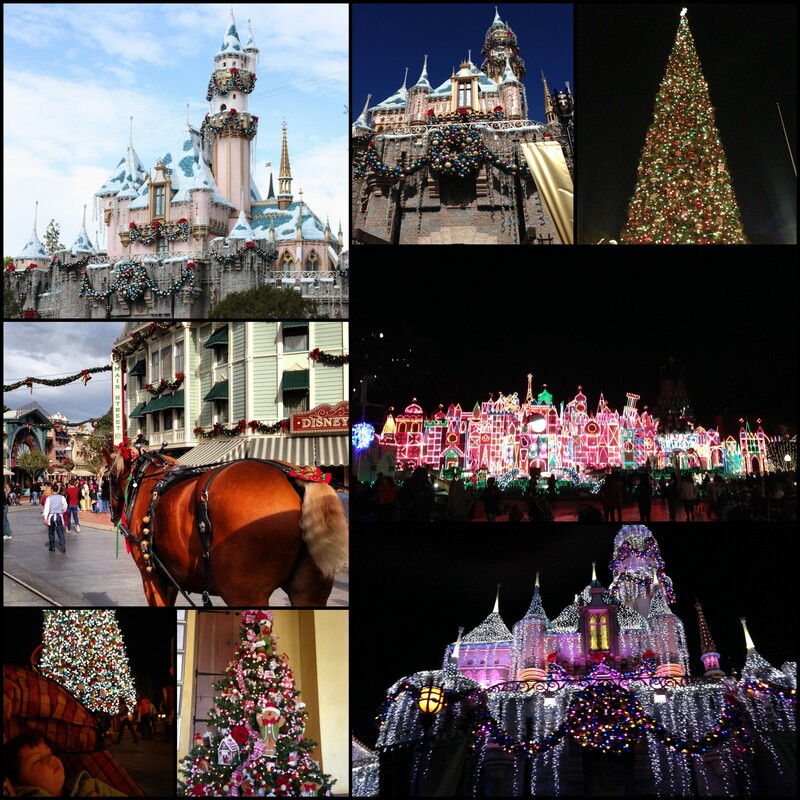 Photo Gallery California, christmas, Christmas lights, christmas tree, Christmas trees, decorations, Disneyland California, northern hemisphere. permalink.